What Are Those Unsightly Black Streaks On My Roof? The streaks that are staining the roof are actually a bacteria called Gleocapsa Magma. A mold that is eating away at your roof. According to ARMA (The Asphalt Roofing Manufactures Association) your roof should have a 30 year life span. Mold on your roof can cut this lifespan in half causing roofs to deteriorate, forcing you to replace your roof sooner than you have to. This is the main culprit for most of the roof staining throughout the US, especially here in the Central New York (CNY) area. 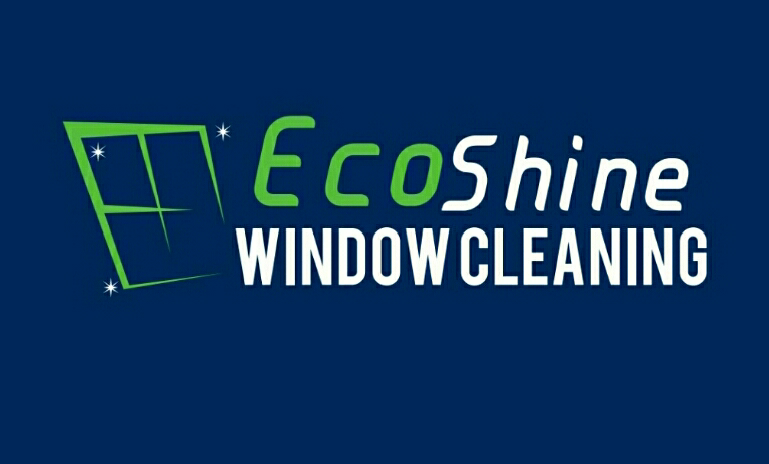 Roof top organisms like mildew and algae are unsightly, but not as destructive as some of the more aggressive bacteria's and fungus. Such as Moss and lichens which is directly started by the fungal growths (black streaks). 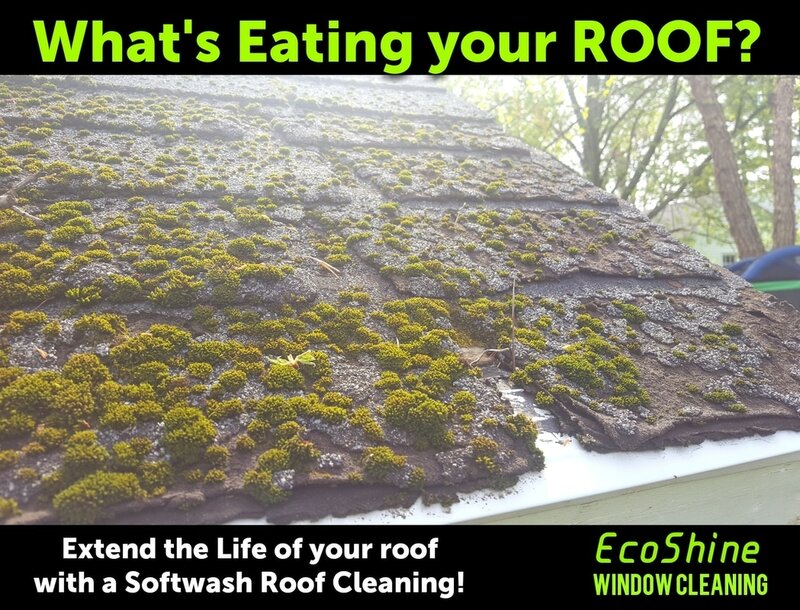 These algae, molds, mildews, bacteria's, lichens and mosses directly decompose and break down roofing materials.